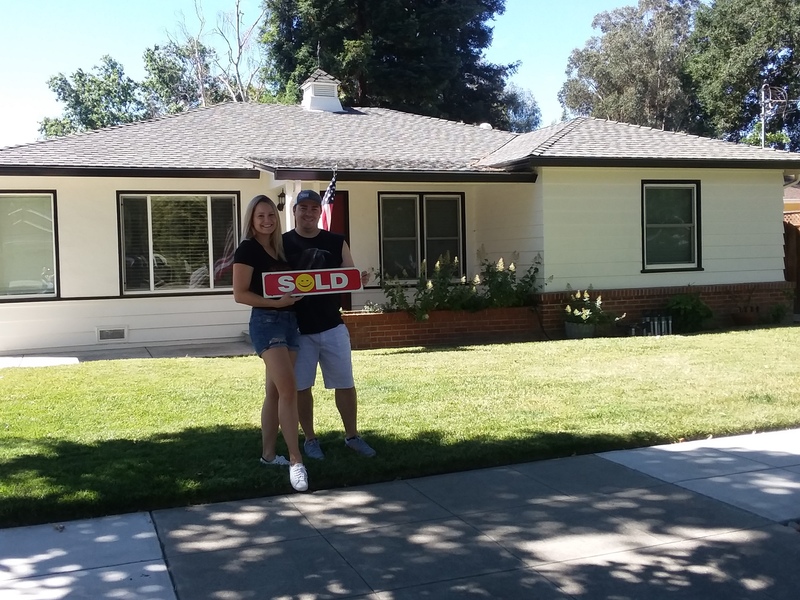 My young clients wanted to purchase a home in Livermore, but with this market, they needed someone who knew the area and the market. My buyers wanted a fair market price and had a solid profile. We worked to narrow the areas for their desired home and came in with a solid asking price. As someone who has been in the industry and knowledgeable about this area, I was able to guide them to a fair asking price. Their offer was accepted and they will be moving into their new home very soon! If you or someone you know is looking to move to Livermore, please consider working with me. I can be reached at 925-872-5544. Follow me on Facebook or LinkedIn.